Thursday Night Dinners – POTLUCK night! 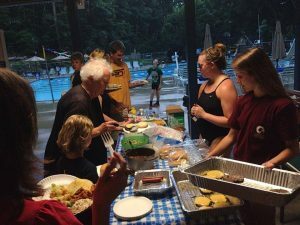 Enjoy the cooking (or take out ordering skills) of your LPK friends and spend an evening at the pool. Bring a main dish AND a dessert or salad to share. No glass or breakables.